Is 5.30 am too early a wakeup for my little one? I’m not a subscriber at all to the whole 7:00 PM to 7:00 AM, that’s when they’re in their bed. I find that to be really prescriptive and restrictive. I don’t think humans are designed to all sleep at the same time. Iif they’re going to sleep at 6:30 at night and they’re waking at 5:30. That’s eleven hours. That’s enough. I totally am down with getting up at 5:30. I think sometimes that’s just what life is like for a parent of a small child. If your kid is waking 100 times over night, they’ve got a late bedtime and they’re waking at 5:30, no I don’t think that that’s appropriate. There’s obviously some things we should work on, but if your little one is going down at 6:30 at night or even 7:00 and they’re waking up at 5:30, they’re probably pretty well rested and you just need to get up. We can try to kind of edge them out if they’re over two year of age, you could try using a wake clock, a GroClock. You could try using one of them to try to get them to sleep a little later. You might need to put them to bed a little later too though. If they’re a baby, my first tip is to make their bedtime a little bit earlier and delay their first nap by about 20 minutes to see if we can try to get their wake time a little later. Humans are designed to wake with the sun. I don’t like people feeling like, “Oh, he’s a really good sleeper except he wakes at 5:30.” If everything else is right, man you might just need to get up and have a cup of coffee and get on with the day, because you know it’s really not that big of a deal. 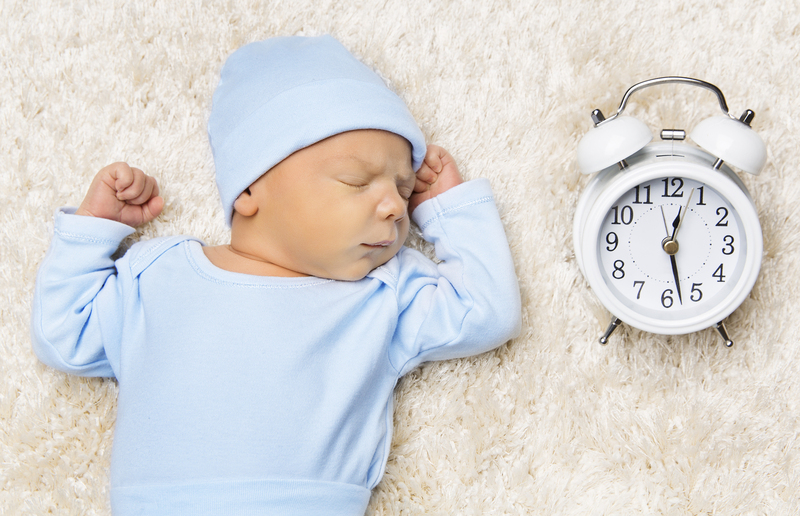 Sometimes for little ones to be waking, it might just be a bit of a phase, but if they’re well rested and you really need it to be later, then maybe try to edge their bedtime out 15 minutes every three days or so to see if you can get them moving that block a little later, but apart from that honestly it’s fine. So I hope that helps.